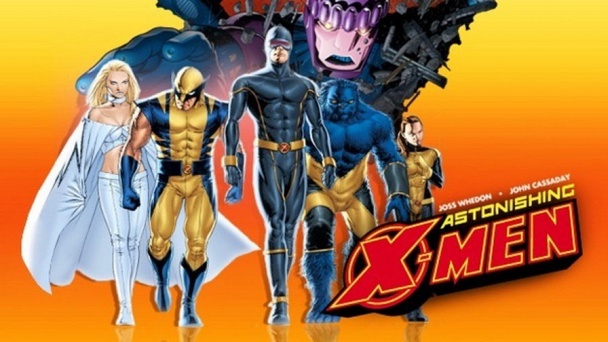 Astonishing X-Men :: Show Information :: RabbitTV GO! Cyclops and Emma Frost re-form the X-Men with the express purpose of "astonishing" the world. But when breaking news regarding the mutant gene unexpectedly hits the airwaves, will it derail their new plans before they even get started?